November 23, 2016 November 20, 2016 LauraLeave a Comment on Holiday Gift Guide: A little bit knittea. Holiday Gift Guide: A little bit knittea. With the Thanksgiving holiday, the season is set into full swing and Black Friday heralds the opening of shopping season. I wanted to pull together a few suggestions for the tea and knit lovers in your life. At the top of my list are subscriptions for wonderful gifts that keep on giving all year long. 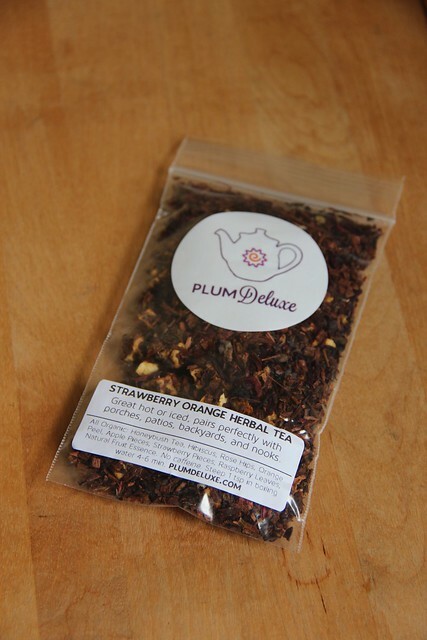 For the tea lover in your life, you might consider a description to the Plum Deluxe Tea of the Month club. Club memberships are done on a quarterly basis, so you can give anywhere from 3-12 months of tea to someone special in your life. Send them one tea a month for $10 per month, or double their pleasure with 2 teas a month for $20 per month. I’m a member and have been enjoying the surprise in my mailbox each month! 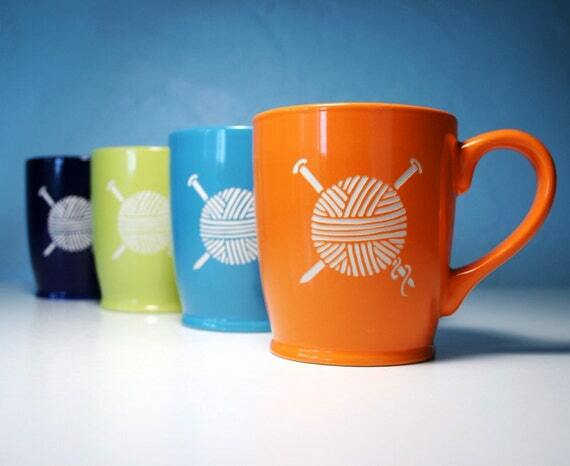 For the knitter in your life there are too many options to choose from! You could check out Yarnbox.com for a variety of knitting box subscriptions. Each month your favorite knitter will receive a box with yarn, a pattern and some fun extras at his or her door. Boxes range from $19.95 to $69.95. I haven’t personally tried this one, but I’ve heard good things and see beautiful items people receive! Other reliable places I have ordered from include Simply Socks and The Loopy Ewe. Anything you can find in their clubs and kits sections is sure to delight! If you’re looking for one special gift for your special someone, advent calendars are a great idea. I particularly love the David’s Tea Advent Calendar which is 24 days of delightful tea and can be snapped up for $40. 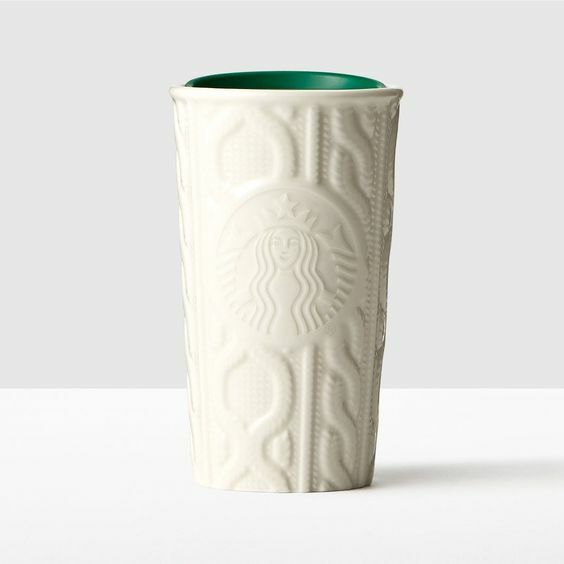 Get this one quickly because they always sell out! For your knitter friend check out the Opal Advent Calendar box for 24 miniskeins of colorful Opal yarn for $60. The knitter could make ornaments for his or her tree, or a wonderful pair of stripey socks! If you’re planning to partake in a little Black Friday shopping, I could point you in the direction of a few of my favorite black teas! Previous The Corner of Knit & Tea: Episode 112, Happy Thanksgiving!